Global Investment Immigration Summit – The Leading Trade And Invest Migration Event! GIIS19 will bring together investors, students, immigration agents, and global mobility managers together with international immigration citizenship experts from the USA, the Caribbean, the UK and Ireland, the Mediterranean and other key target regions specifically for a targeted dynamic audience.  The Global Investment Immigration Summit 2019 India conference programme will deliver presentations on the latest developments and policy changes impacting the fast-changing Citizenship/Residency environment. The presentations and lively panel discussions will be delivered by leading influential industry experts and educational thinkers in the migration/investment marketplace. The dynamic conference programme has been structured around globalised migration/investment countries and regions, including the USA, Canada, the Caribbean together with the UK, the Republic of Ireland and the Mediterranean region.  The structure of the two-day event allows for premium VIP networking sessions outside of the conference sessions, providing the opportunity for delegates and invited industry experts plenty of time to make those vital connections and undertake private meetings in an exclusive exhibitor zone. Additionally, the GIIS19 Evening Cocktail Reception will also take place at an exclusive location during the Global Investment Immigration Summit 2019. At the reception, specially invited delegates will have the opportunity to relax and socialise informally with our international deputation of industry experts. It’s evident that education is a driver for migration and we are delighted to promote Global Education Fair alongside Global Investment Immigration Summit to provide an easy and fast way for Students and families to understand Immigration law, as it can be complex.  GIIS19 is the must-attend event for investors, students and agents wishing to learn about Investment Migration opportunities and other global investment and citizenship programs – register your interest today! • Interactive in-depth panel discussions and workshops. • Proactive and accelerated engagement into the rapidly expanding and highly lucrative EB-5/citizenship and global investment markets. • VIP networking opportunities with leading US EB-5 and other global experts and approved immigration/ citizenship agents. • The GIIS19 Evening Cocktail Reception at an exclusive location for specially invited delegates to relax, network and socialise informally. • Opportunities to present and leverage businesses and investment projects to leading experts and professionals in the investment immigration sector. • Full access to the exhibitor showcase zone for all attendees.